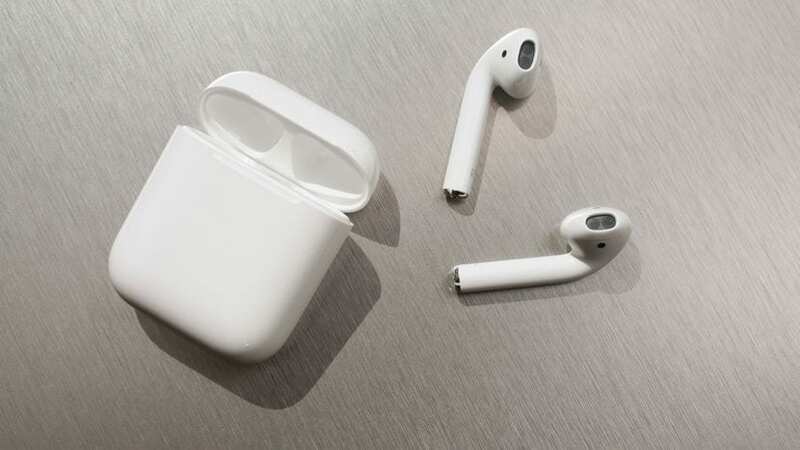 In spite of the fact that wires have problems because they can get tangled, get caught and even hurt people, wireless earbuds really do make sense. People these days spend time looking for what makes them comfortable the most and looking wireless earbuds may not be time wasting venture after all. The truth is that nowadays, anyone can get a truly wonderful experience on the go without relying on earbuds with wires. This means that soon we can put wired counterparts behind. True, the latest true wireless earbuds not only sound just as good as their wired equivalents, now these have become very reliable because of major improvements in Bluetooth 4.0 together with some other wireless technologies. As we all know, wireless headphones may be a little bit more expensive than we think they should but who would give up something to acquire a little bit of comfort? So what is the difference between true wireless and wireless when it comes to the use of earbuds? Wireless headphones have been in existence for some time now but they have not been well accepted probably due to the fact that they were not producing great music sounds through Bluetooth transmissions. But when aptX, a codec showed up that allowed for higher bitstreams at lower latency, everything began to change. The codec started changing the game for the whole audio community and soon after that, the techies started working on something else – True Wireless. These have no cord whatsoever. One difference is that wireless allows the user to wear headphones a few feet away from the music players, while True Wireless cut the cord between the earbuds out completely and the user gets a full range of motion. It means that there are no cables to bother these headphones when True Wireless is being used. And a few very good True Wireless products out there, such as Apple AirPods, another is Jabra Elite 65t. With headphones like these, you get to control your music in a more efficient way. If you use these headphones, you will be able to get good battery life, balanced sound quality, limited eartip selection, limited water resistant. Do wireless earbuds work for all phones?,if not which do they work with?